For the third year, the SSAA Program Symposium was hosted by the Carnegie Institution of Washington at its historic administration building in downtown Washington, DC. The meeting was held from January 20-22 and drew participants from around the country. 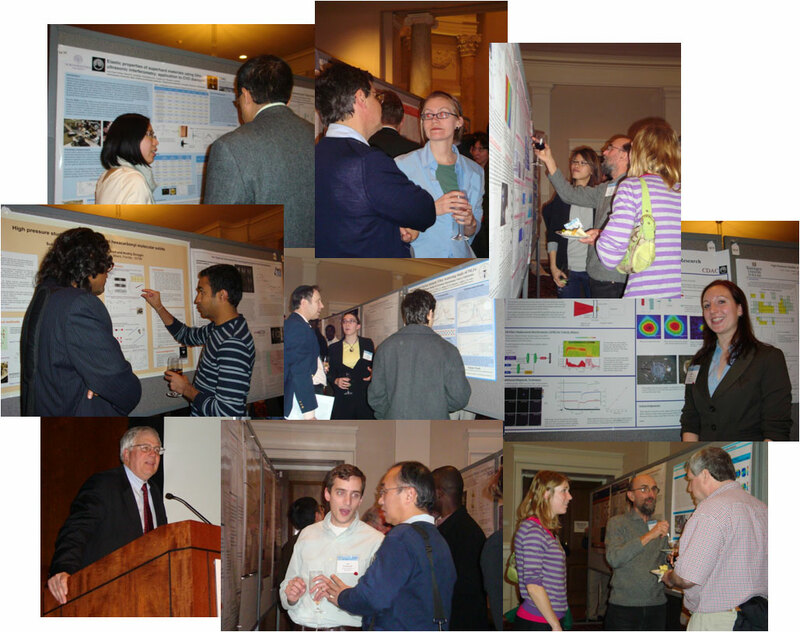 Individual grant recipients and center directors from the three divisions of the program (High Energy Density Physics, Low Energy Nuclear Science and Materials Properties under Extreme Conditions) gave updates on center or group activities and progress. CDAC Director Russell Hemley provided an overview of the program in his invited talk.